In the words of National Baseball Hall of Fame pitcher Jim Palmer, “You can’t win if nobody catches the ball in the outfield. 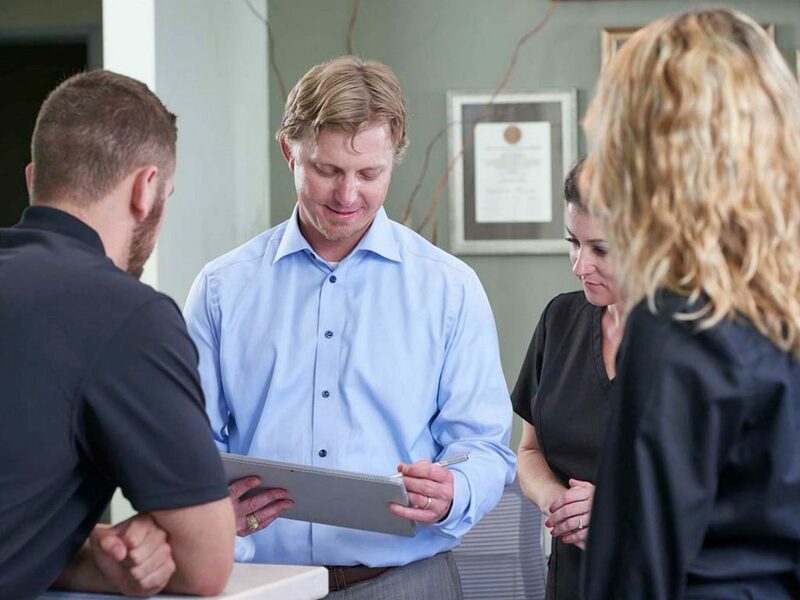 You’re only as good as the team you have behind you.” Just like baseball, the overall success of a dental business depends on a strong and cohesive team working together toward the same goals. Unlike baseball, however, that team can be based out of multiple locations, which carries with it a unique set of challenges when it comes to feeling like, and performing as, a single unit. Think of morning huddles as pregame huddles – before game time, a coach motivates and inspires his team to play their best. Before patients start strolling through your doors, this is your chance to go over your game plan and get everyone on the same page. In order to build that cohesion amongst your locations, there are many user-friendly video conferencing systems available, so that all locations can “dial in” and participate in real-time. If this is not currently an option for your business, have one point person create a detailed agenda for the week’s huddle and email it out to everyone a day or two beforehand. 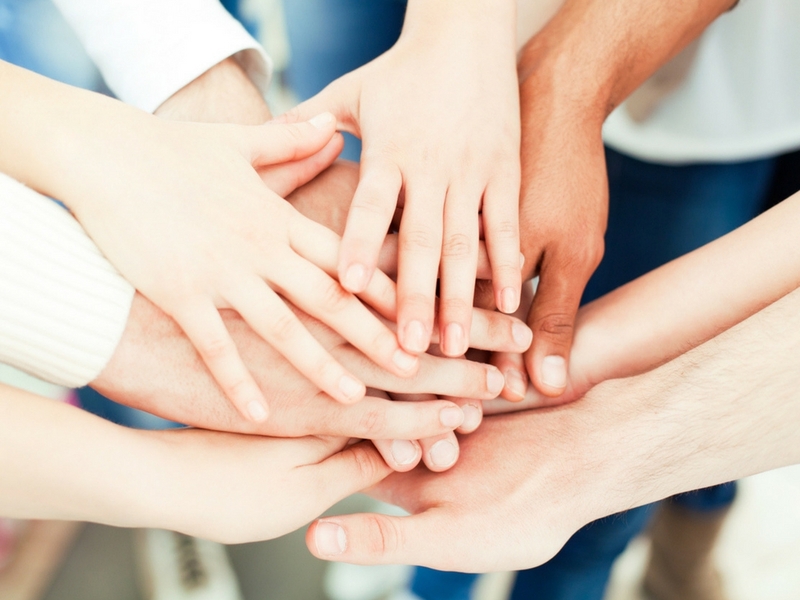 Take advantage of the power of morning huddles by encouraging your team to meet the week’s challenges head on! Everyone wants to feel valued and appreciated. As your practice expands to more locations, this may become more difficult, but it’s far from impossible. Try creating an “employee spotlight” program, and feature a different team member each week or month. Make sure that the featured employee is based out of a different location, and ideally has a different role/specialty each time. You can feature a photo and interview with this team member in many of your marketing properties, including on your website/blog, in your newsletter, and of course on your social media channels! No one likes to feel like a “bench warmer” so make an effort to recognize the hard work of ALL your players and help everyone feel like an MVP. As your practice continues to expand, so will the number of people you hire (hats off to you, HR department!). 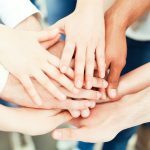 When onboarding and educating new staff, a training program that is both thorough and consistent from location to location will set your newest members up for success. Sharing the same procedural documents and best practices with all offices, and alerting everyone accordingly when an update is made, is key here. Finding the right product, service, and technology partner who understands the importance of customizable training that fits the needs of your multi-location practice is also of paramount importance. When you partner with Patterson, for example, you gain on-demand access to our industry-leading team of experts. Train smart and you’ll have team members that play with all their heart. In the sports world, coaches/players/fans know it, and in the dental world, employees and customers know it: the right uniform can make all the difference! First and foremost, uniforms keep us safe. On the field, that means jerseys with roomie enough shoulders for pads to fit comfortably underneath. In the dental space, that means the right fabrics, cuts, and styles, to promote adherence to infection control guidelines. But besides being functionally important, uniforms make us HAPPY! Having all of your locations coordinate scrubs and attire will promote a sense of team spirit, unity, and belonging. 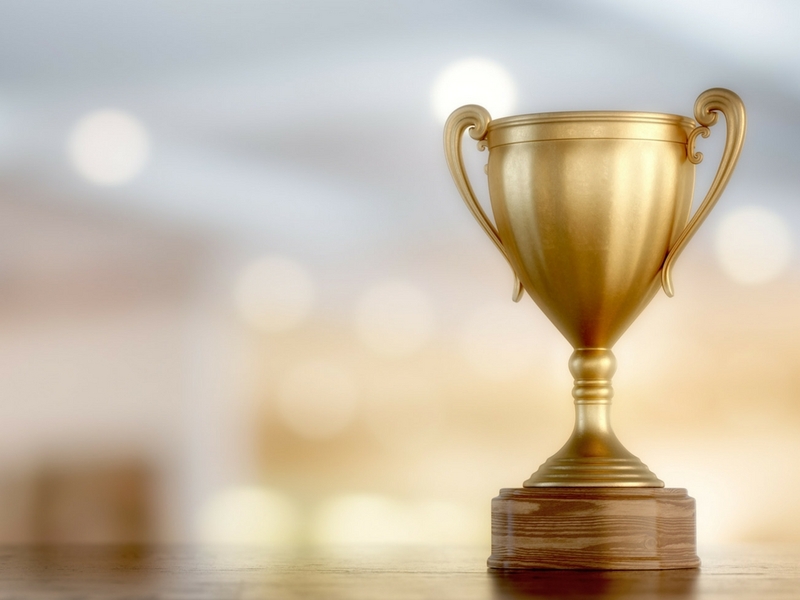 It can also bolster feelings of pride and responsibility among employees, which tends to reduce turnover and contribute to overall business success. 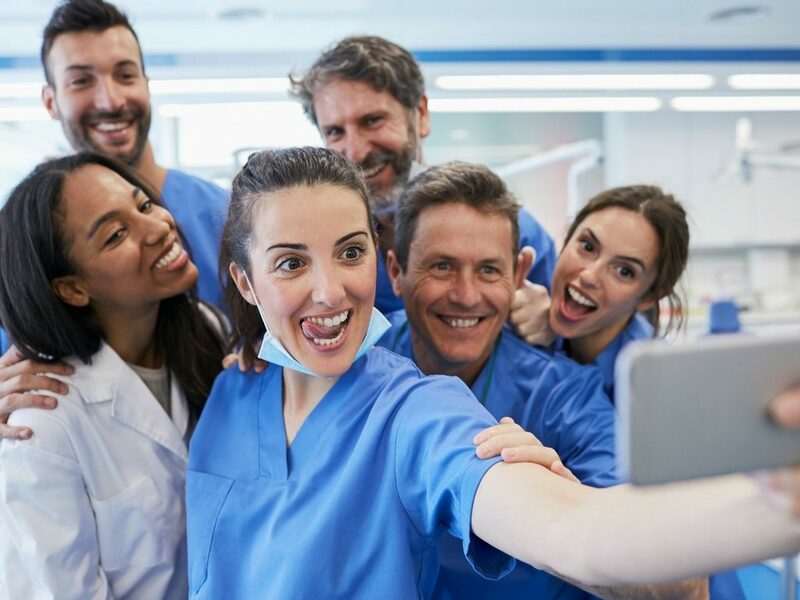 Your social channels aren’t just for attracting and retaining patients, they can benefit your employees too. Staff members from all locations will enjoy seeing photos from the company BBQ party, or teammates posing with smiling patients. Take one extra step towards consistency by supplying all locations with the same photo props – like these clever signs from MySocialPractice – so that your social media imagery looks uniform no matter which office is posting. Having a centralized space to connect, reminisce, and share company updates, can be a big morale booster for your team. There’s a reason the best professional sports teams run through plays over and over again. Practice makes perfect, right? Creating a culture of consistency eliminates errors. 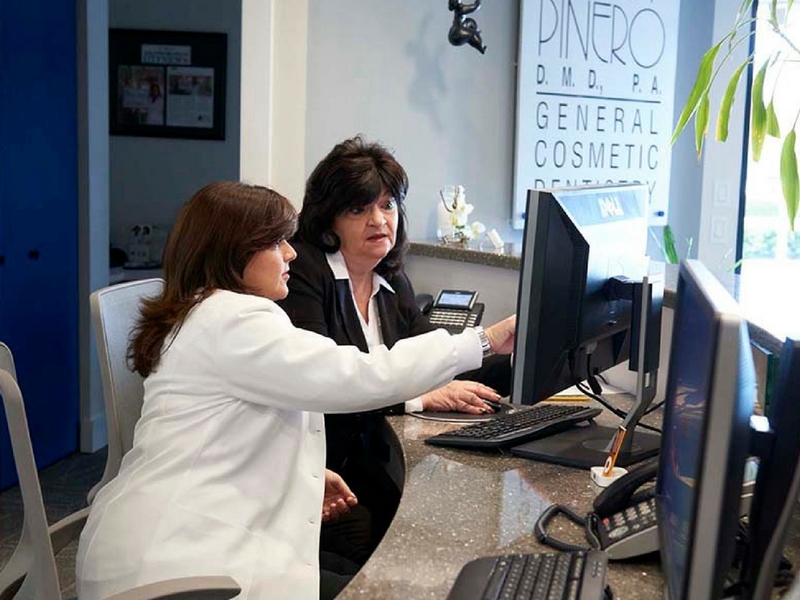 Are your patients receiving the same care across all practice locations? If one doctor has a last-minute conflict, will someone else be able to cover with the same level of expertise? How about having team members that are based in different locations but with the same job function attend off-site continuing education opportunities or conferences together? If that’s not an option, have them sign up for a free CE webinar and get together to exchange notes and share feedback afterwards. Those key takeaways would be the perfect content to populate a morning huddle with! Every team experiences a loss now and then, but the greatest teams learn from it and make the necessary changes to do better next time. If something is working well at one location, replicate it throughout the practice! If your “winning streak” suffers and something goes wrong, examine why it happened and make a plan to prevent it from happening again. Share those learnings and plans for future success company-wide so you can all improve together. As your practice changes and expands, you might notice that your current system doesn’t “work” for you anymore. 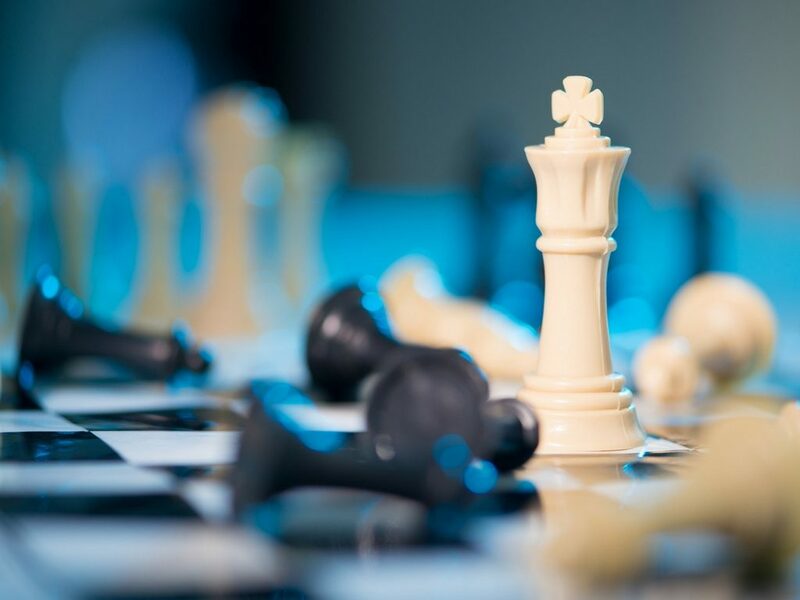 As a leader in your organization, take a step back and decide if it’s time to develop a new game plan. Implementing a cloud-based practice management software may be just what you need. 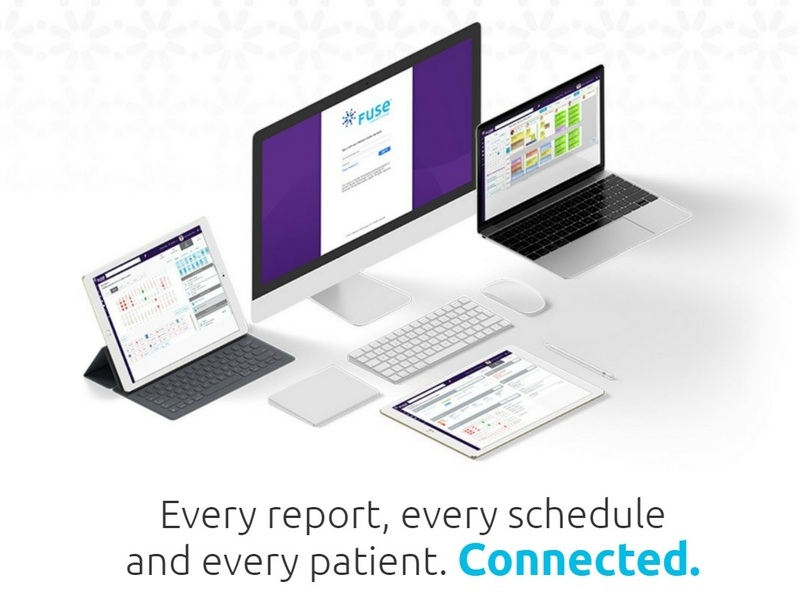 Think about it: every report, every schedule, and every patient chart connected and instantly accessible throughout all your practice’s locations. Imagine your team members seamlessly caring for patients, leveraging technology for better outcomes, and successfully implementing operational aspects of your business. FUSE boosts your productivity by taking important functions of your business and making them easier to find, read, and use. 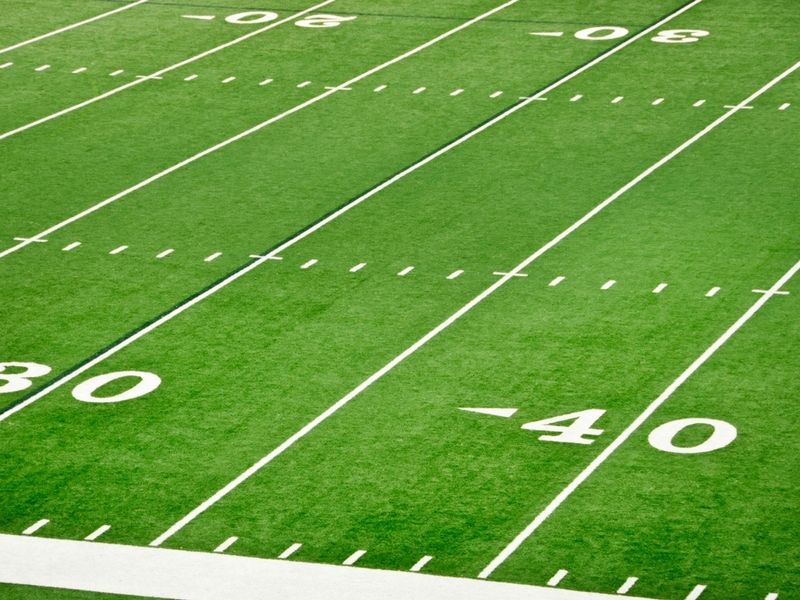 It’s like the ultimate playbook at your quarterback’s (ahem, business’s) disposal. Talk about a winning game plan! 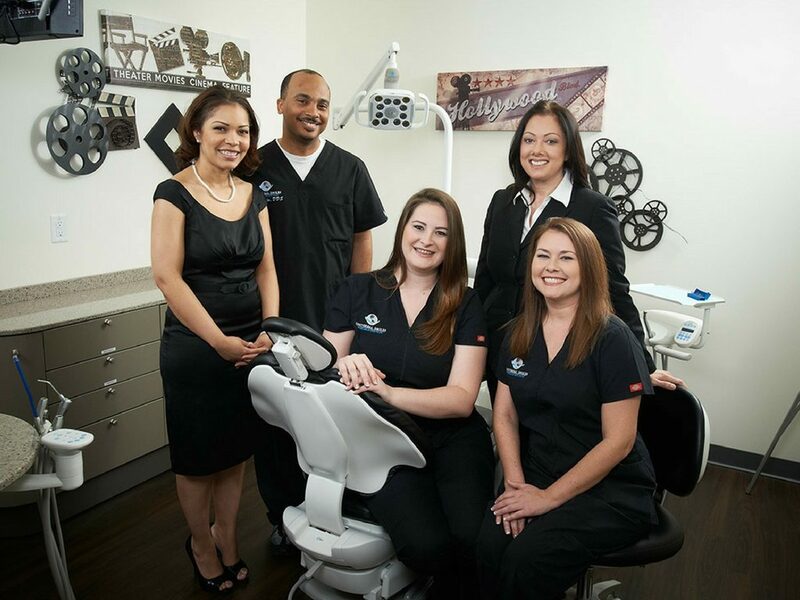 Learn more about FUSE and how it can help your practice HERE. 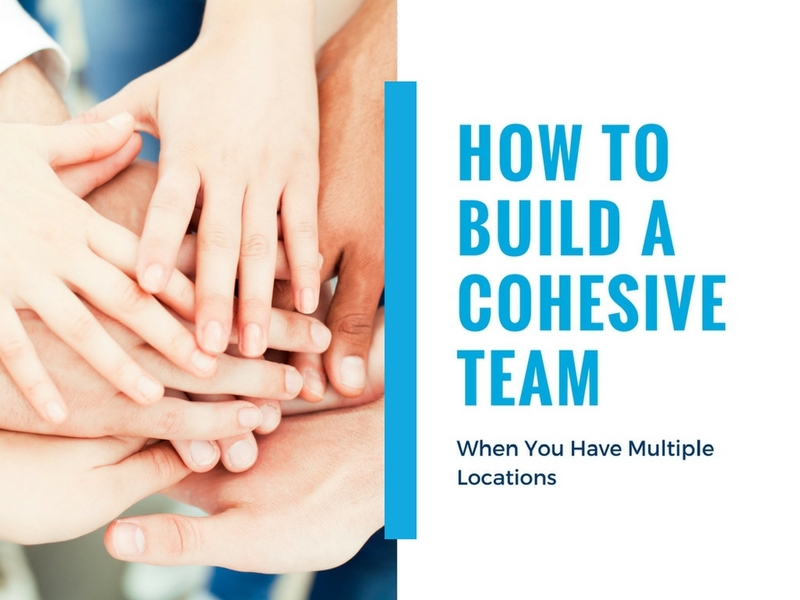 Dental practices with multiple locations face real challenges when it comes to fostering a “ONE TEAM” environment, but when you have a plan that encourages and supports a cohesive team, you’ll not only survive those challenges, you’ll come out stronger and more focused. Take a few lessons from professional sports teams and your practice will be on its way to creating a winning team! 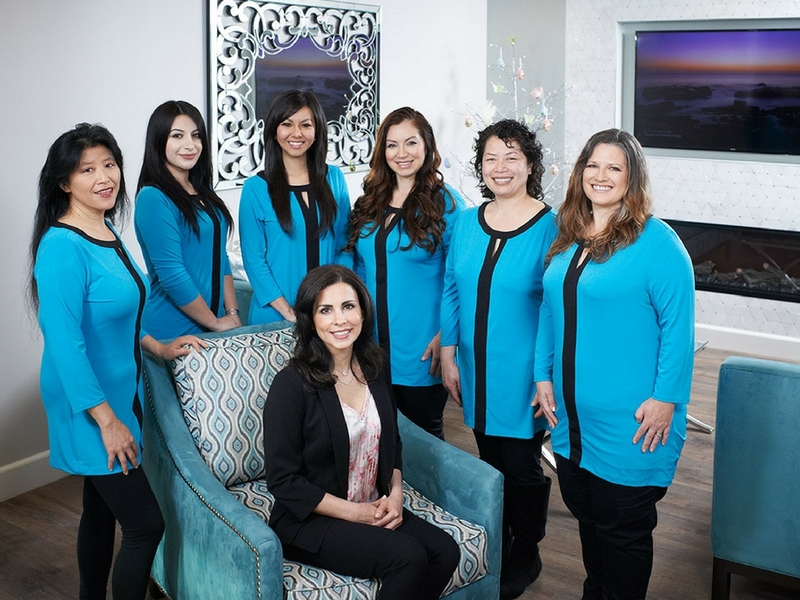 Patterson Dental is here to cheer for and support you every step of the way. Please let us know in the comments section if there is anything we can do to help!